Rhinoplasty is actually a plastic surgery procedure that reshapes the nose and the restoring nasal functions. It resolves nasal trauma, congenital defects, and respiratory impediment and is performed by a maxillofacial surgeon who has experience in jaw, neck and faces surgery. 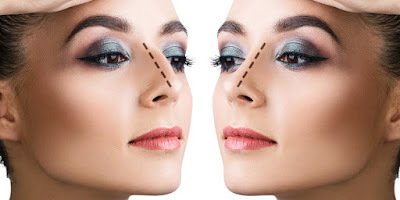 There are two types of rhinoplasty open and closed rhinoplasty. Nose reshaping in Kerala is safe with JP Dentofacial & Implantology Clinic, Thrissur. They are the most successful clinic in the field of aesthetic treatment.Treatments like Cleft Lip and Palate treatment, Facial Cleft Treatment, Rhinoplasty, Inner Eye Corner Surgery, Deformities Due to Facial Trauma, Upper Jaw Deformity Treatment, Facial Asymmetry Treatment, Maxillo Facial Dental Implants, Alveolar Bone grafting etc are treated with utmost care. Dr. Philip Mathew is the Oral & Maxillofacial Surgeon JP Dentofacial & Implantology Clinic, Thrissur. 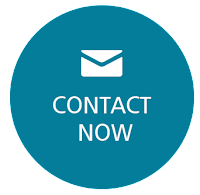 He has gained excellent proficiency in performing advanced aesthetic surgeries. Closed rhinoplasty is mostly preferred by the patient as closed rhinoplasty has many advantages over open rhinoplasty. Closed rhinoplasty needs shorter time period for the successful completion of the surgery. The cutting of nose and its related structures are less in closed rhinoplasty so that it is easy for the patient to recover soon. The scarring is very less in the case of close rhinoplasty compared to open rhinoplasty. Primary and secondary rhinoplasties are there. In the primary rhinoplasty, correction of functions and restoring the aesthetic features are carried out. Secondary rhinoplasty is essential when primary rhinoplasty is not successful. It is so complicated as it is a rectification process or correction procedure of the primary rhinoplasty.